Of several high-end experiences in and around Torres del Paine National Park, Awasi really takes it to the next level of luxury and personalized detail. This lodge has the distinction of being the world’s southernmost Relais & Chateaux property as well as the only Torres del Paine lodge that offers a 100% customized guest experience. Awasi guests have the privilege of exploring the park on their own terms, sans the groups. 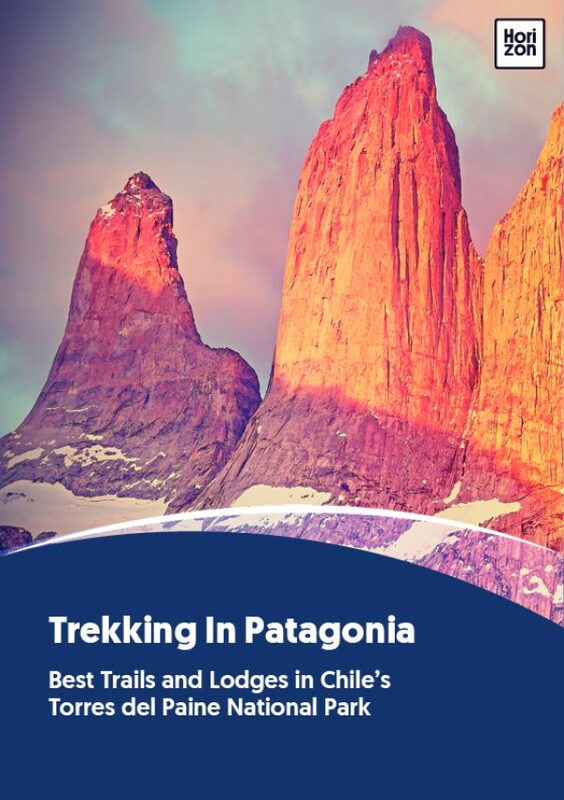 “In a nutshell, Awasi Patagonia is the only hotel where each room is given a private 4WD and personal guide,” notes Gabriel O’Rorcke, director of sales and marketing. He started working for Awasi after visiting the hotel as a writer for Conde Nast Traveller. Inspired in the old Patagonian shelters and estate "outposts," Awasi has built just 14 villas on its reserve (one of them with two suites). Construction was based on native woods, allowing the structures to blend in with their natural surroundings. The 14 villas are located between 50 and 400 meters from the Main Lodge, depending on each villa (a small vehicle transportation system is available between the villas and the common areas upon request). Each villa provides great intimacy and the best views of the forest, Lake Sarmiento and the Torres del Paine. Each has a surface area of at least 80 square meters, with a living room, a chimney and a hot tub; they were designed to highlight the superb views from every angle. The restaurant, reserved for the exclusive use of Awasi guests, offers a daily selection that highlights local gastronomy and provides the culinary excellence to be expected of a Relais & Chateaux member. Federico Ziegler, a seasoned professional with 17 years of experience, is Awasi’s Executive Chef. He is responsible for the overall supervision of Awasi Atacama and Awasi Patagonia restaurants. Federico has been trained in various parts of the world, including renowned Relais & Chateaux and Michelin starred restaurants in Europe and South America. His unique and innovative creations always feature local products. For those seeking the classic trails with their postcard views, Awasi can arrange all four of the classic day hikes: Torres Base Hike, the French Valley and Lake Pehoe by catamaran, Paso Los Cuernos, and Grey Lake and Glacier Grey. Beyond the standard menu of hiking options, Awasi has a great variety of unique excursions for its guests to choose from. They organize their day trips into half-day and full-day, so your days can be as full or as leisurely as you’d like. Half-day excursions include hikes to lesser-visited sites such as Pingo River, Mirador Ferrier, Paine River, Windy Peaks, Mirador Cumbre, Sarmiento Lake, Laguna Azul, Sierra Contreras, and along the “nomad’s path”. Hike to an estancia outpost for a glimpse of traditional ranch life, or to the fossilized remains of a forest and marine fauna. Mountain bike down the Zamora Descent, or discover the Cleopatra Needles by bicycle or horseback. For those with plenty of stamina, unique full-day excursions include the Lazo-Weber hike, horseback riding to Las Chinas Falls, a hike to El Mercado outpost, a special Florence Dixie commemorative hike, the Fossil Trail, the Rodas Lagoon hike, and expert-guided birdwatching or photo-safari.